framed by soft wisps of fog in the twilight´s blue sky - the Bavarian Forest. the Bavarian Forest National Park at the glass road. pleasure and relaxation throughout the whole year. this is our topmost aim ! 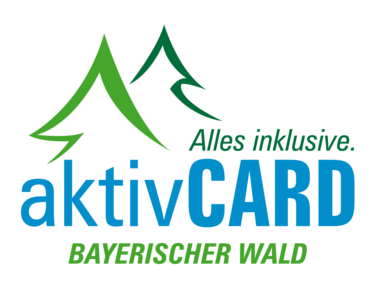 We are sure you will be surprised at the hospitality and variety of the Bavarian Forest. Convince yourself, whatever season you intend to come. You will always be welcome here. 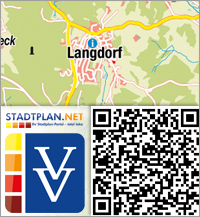 Langdorf is looking forward to your visit!